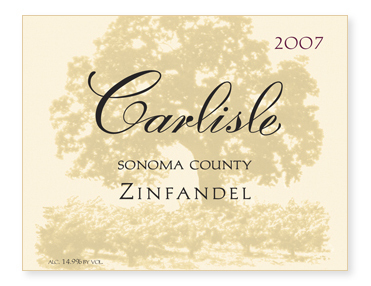 After the Petite Sirah-heavy 2006 rendition, this year’s version is much more focused on Zinfandel with no Petite and only 6% Alicante Bouschet. Predominantly from the Ivy Glen Vineyard on the northeast face of Sonoma Mountain, many of the original vines planted in 1900 are still producing today. Aged in French oak, 20% new. Bottled unfined and unfiltered.